Soul singer Donny Hathaway grew up in St. Louis and graduated from Vashon High in 1963. Already an accomplished producer, composer and musician, in 1970 he released the album Everything Is Everything, which included the R&B hit “The Ghetto.” Hathaway released two outstanding studio albums in the next three years, as well as Donny Hathaway Live and an album of duets, Roberta Flack & Donny Hathaway. 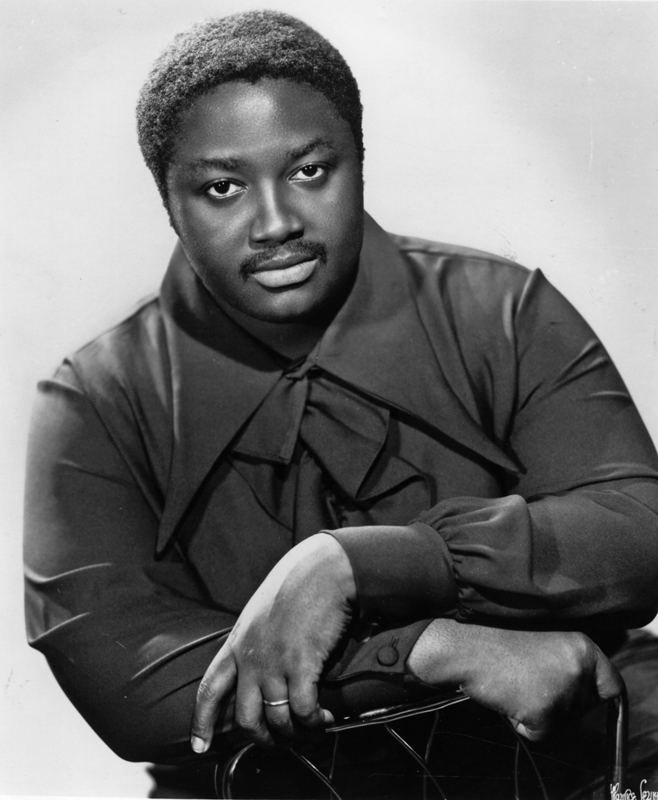 He collaborated frequently with Flack, and the duo earned two Top 10 hits: 1972’s Grammy-winning “Where Is the Love” and 1978’s “The Closer I Get to You.” Admired by generations of fans and fellow musicians, Donny Hathaway’s influence on soul, R&B and pop music far outweighed his relatively brief recording career.